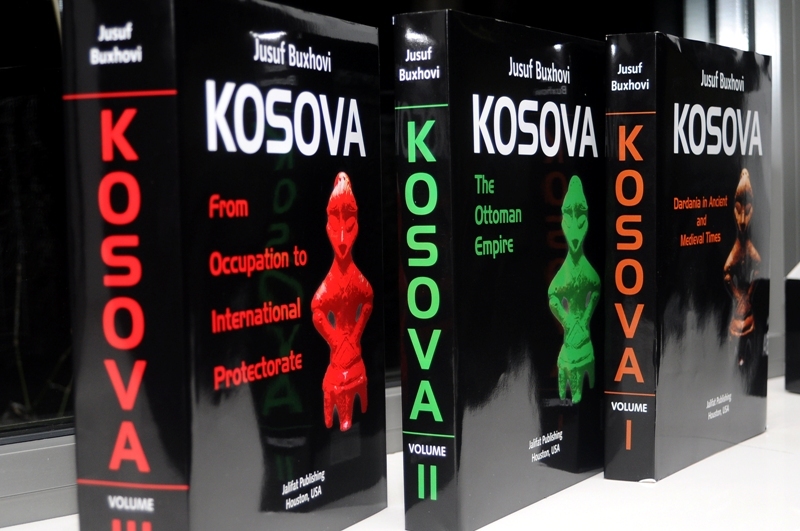 Jusuf Buxhovi’s “Kosova” was promoted this sunday at Monroe College NY. 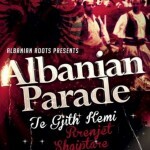 The event was organized in partnership with Albanian-American Organizations and Monroe College. This event has been only a part of the greater promotion tour that the historian has undertaken throughout North America.